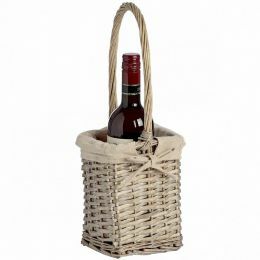 Lined wicker 2 bottle wine carrier - All you need for your home and garden. 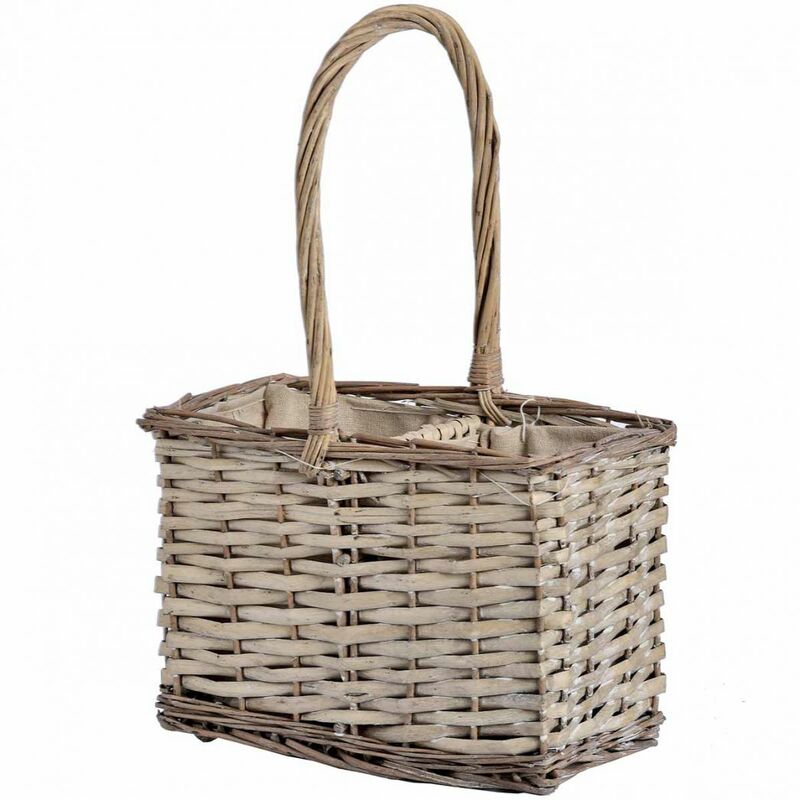 Make your outdoor meal easier. 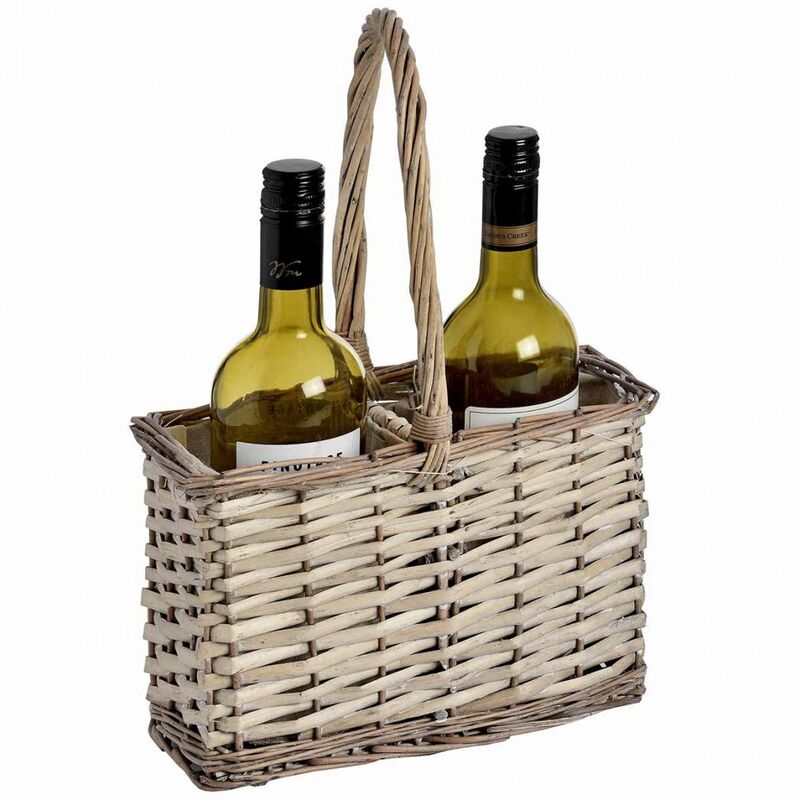 This Lined wicker 2 bottle wine carrier was manufactured to be functional. A nicely proportioned, two bottle, wicker wine carrier. 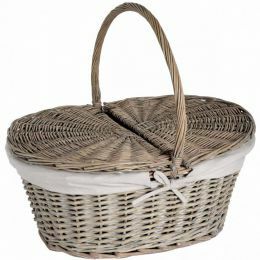 A useful and nicely made piece.